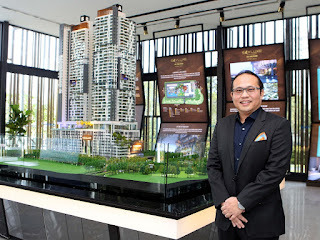 SkyWorld Development Sdn Bhd is expecting its latest high-rise residential development SkyLuxe on the Park @ Bukit Jalil (SkyLuxe) to be fully sold within this year, said its executive director and chief operating officer Lee Chee Seng. 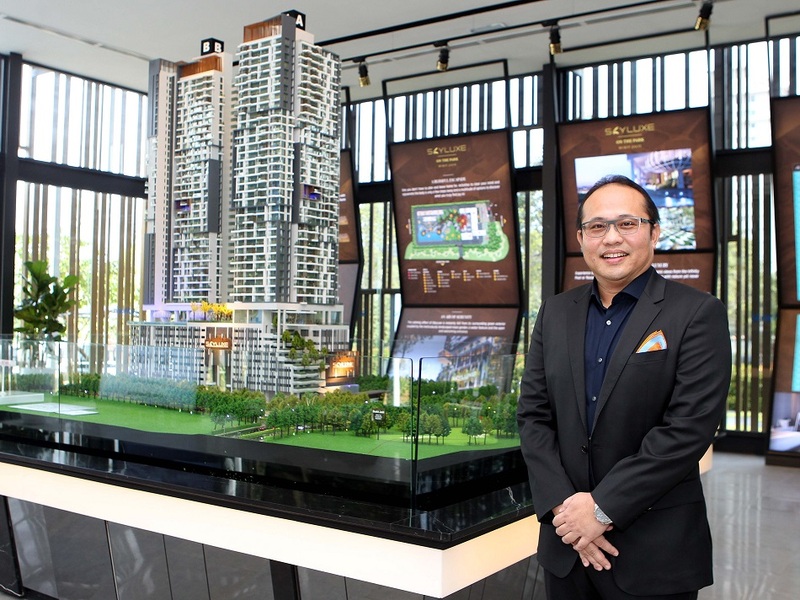 SkyLuxe has a gross development value of RM411.6 million. It is the fourth high-rise residential project by SkyWorld. Its previous projects were Ascenda @ SkyArena in Setapak, Bennington @ SkyArena also in Setapak and SkyAwani in Sentul. SkyLuxe offers 477 units with built-up sizes ranging from 661 sq ft to 1,224 sq ft. It is priced from RM600,000 to RM1 million. Interestingly, the 1,000 sq ft units were more popular than the smaller units. “Inspired by trees, you can see the façade resembles tree trunks while plants are placed at the carpark and facilities floors (total 10 floors),” he said. Facilities include an infinity pool with floating cocoon, pavilion garden, herb and BBQ deck, gym, sky lounge and roof terrace on each tower. I'm JC from Skyworld Sales , kindly call / whatapps Me ya .